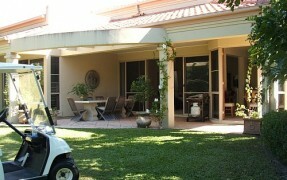 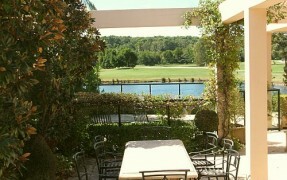 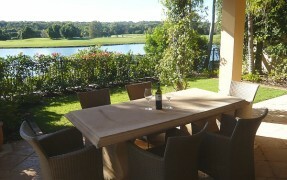 The villas at Noosa Springs are all very well appointed and furnished by the owners and/or their interior decorators. 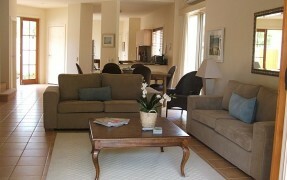 They are homes rather than holiday units. 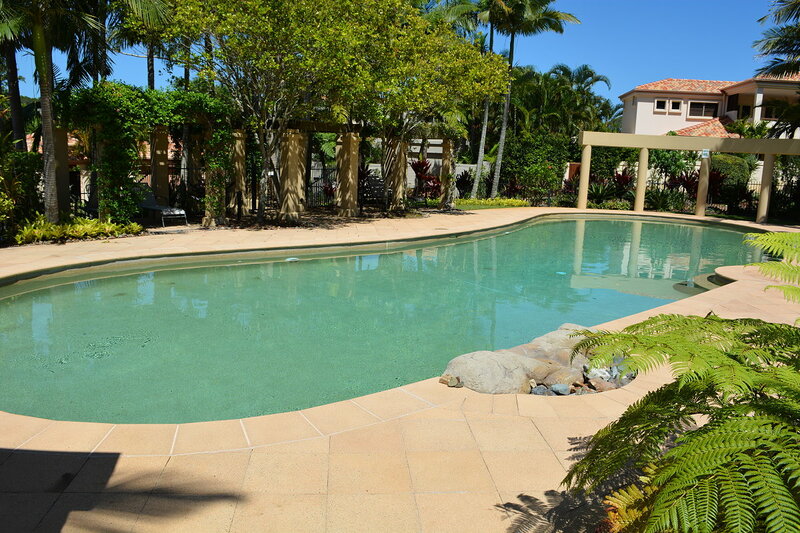 A number of the villas are owned by part-time residents, most of them living in one of Australia’s capital cities or overseas in countries such as New Zealand, England, Scotland, the United States, Japan, Germany and Manila. 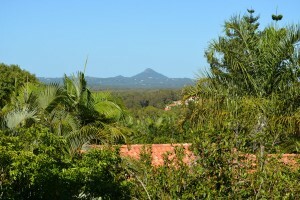 The owners generally use these villas as holiday homes. 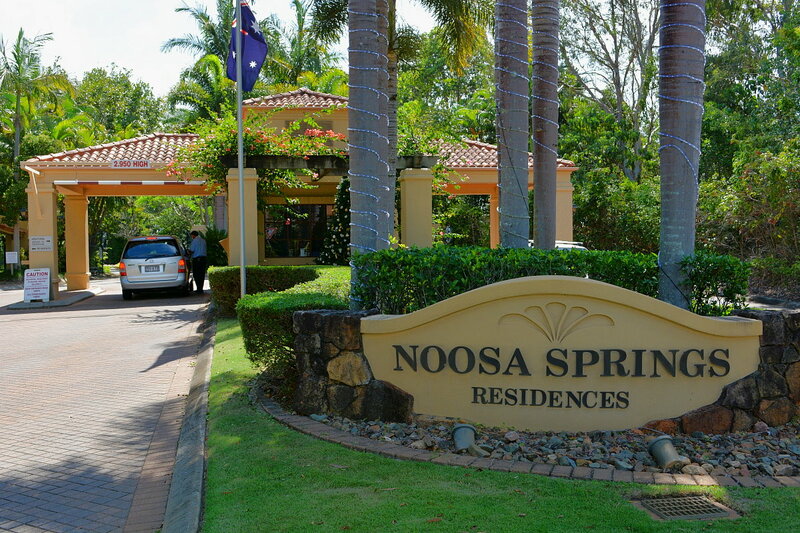 At Noosa Springs, to exclude weekend holidaymakers or partying teenagers, the body corporate by-laws specify that the minimum rental period is 2 months. 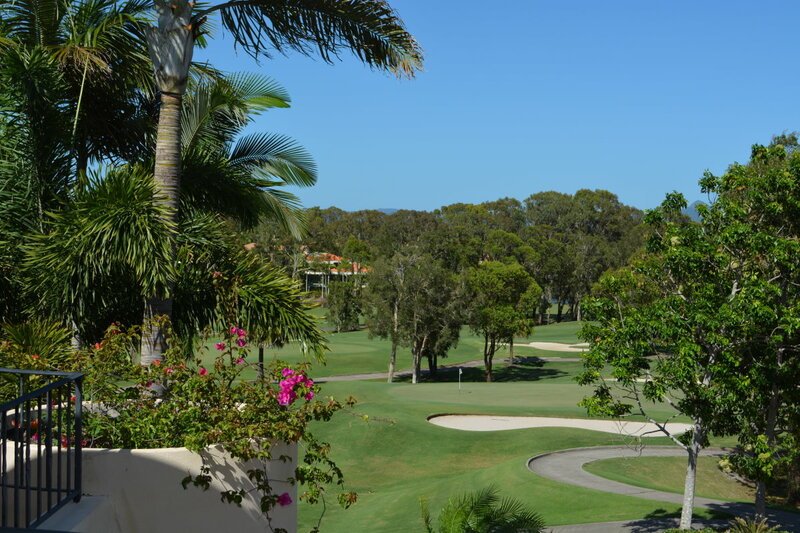 If owners are members of the Noosa Springs Golf Club, their membership is then transferable to the tenant for that minimum period. So for a peaceful and relaxing holiday and playing golf to your heart’s content (normal green fees are AU$115 per 18 holes), this is exceptionally good value. 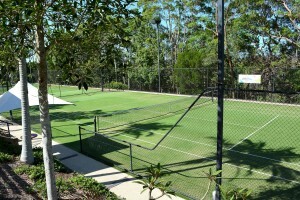 Members of Noosa Springs Country Club have free use of the tennis courts, which are situated high above the complex. 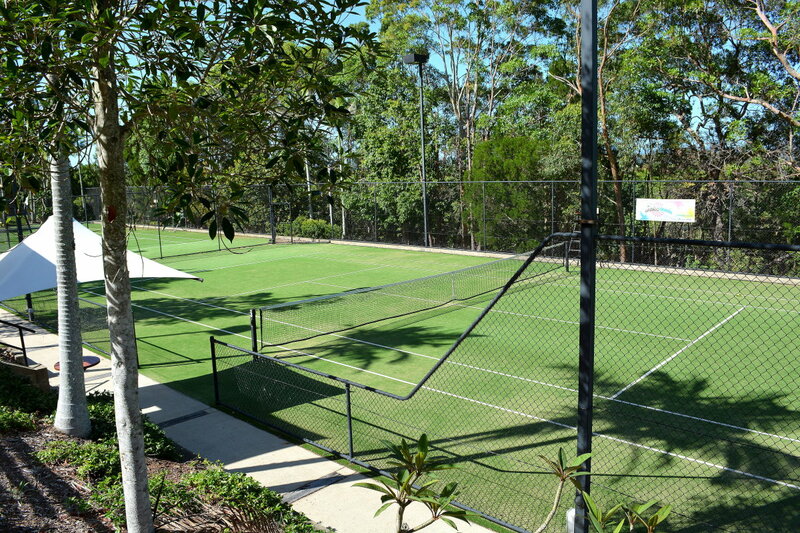 These courts are said to have the most spectacular view of any tennis court in the southern hemisphere. 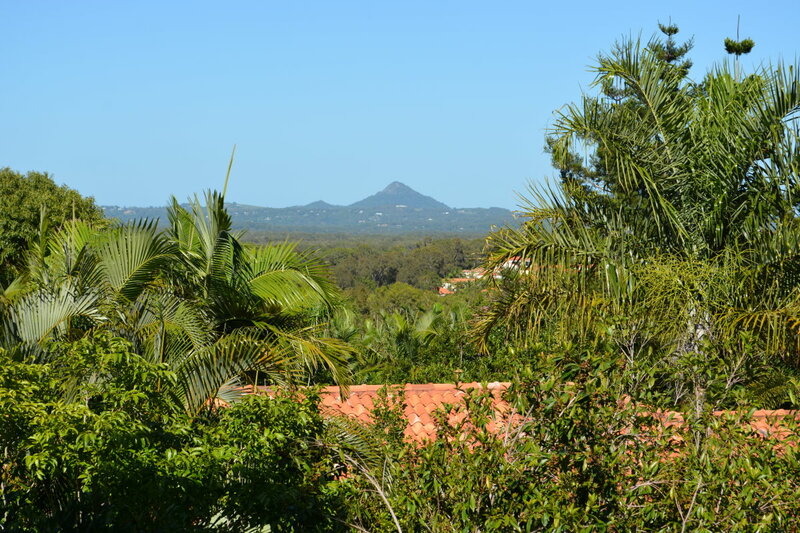 These courts overlook the beautiful Lake Weyba and the whole of Noosa Springs and on a clear day all the way to Mount Cooroy and beyond. The high security residential part of Noosa Springs is manned 24 hours a day and only authorised people are allowed in. 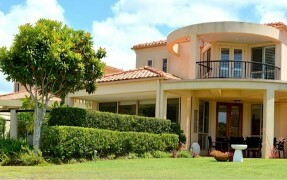 Headed by Terry and Chris, the friendly security staff will assist you in any way they can. 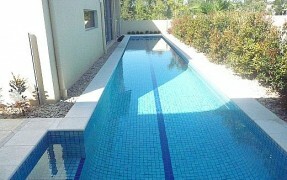 There are two beautifully landscaped lagoon pools just for the use of residents of Noosa Springs.